Enquire us now for more details and how to apply for addmission to Study at Australia Study at Australia and Visit us for more details..
Edwise International helps you to study at Australia in best University or College. 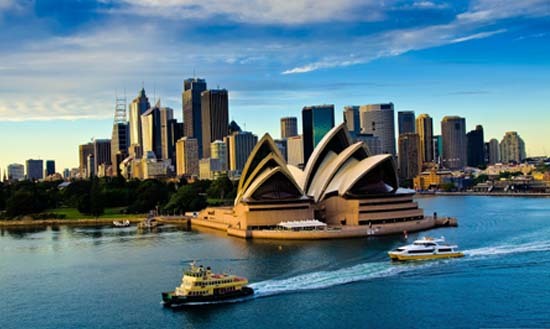 Our consultants will help and guide you to apply for admission to Study at Australia. Get a chance to study in best College or University in Australia with the help of Edwise International. 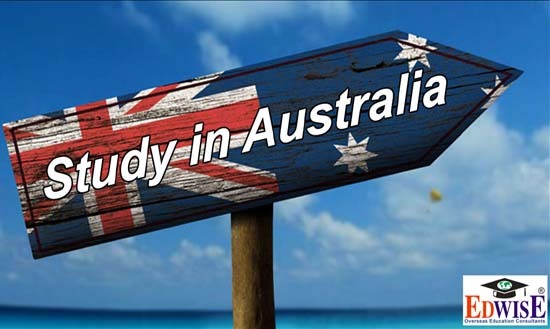 Read our blog / Articles for latest updates and news and to know information to Study at Australia. Enquire now 18002003678 for more details and Information..
What Edwise Students Studying in Australia say?